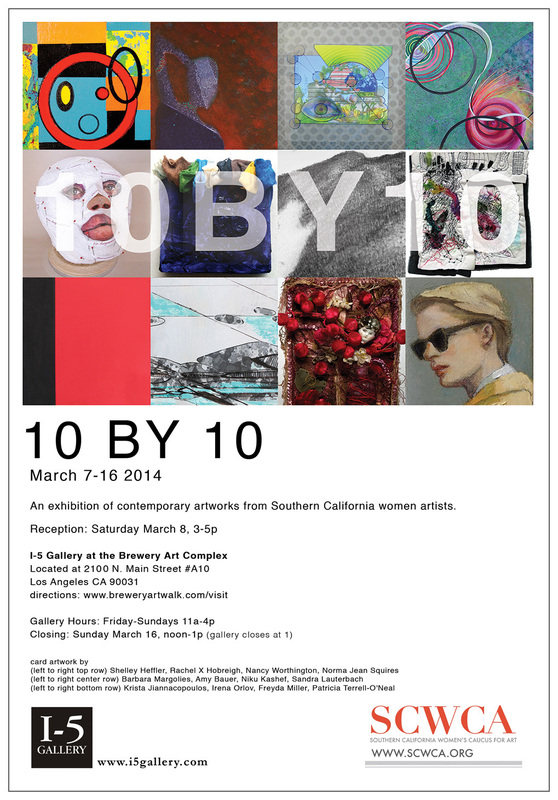 The I5 Gallery @ the Brewery is honored to present a group show featuring students from Glendale Community College. Along with the Brewery Artwalk Association we would like to thank these students for the wonderful job they did volunteering as docents during our Spring Artwalk. 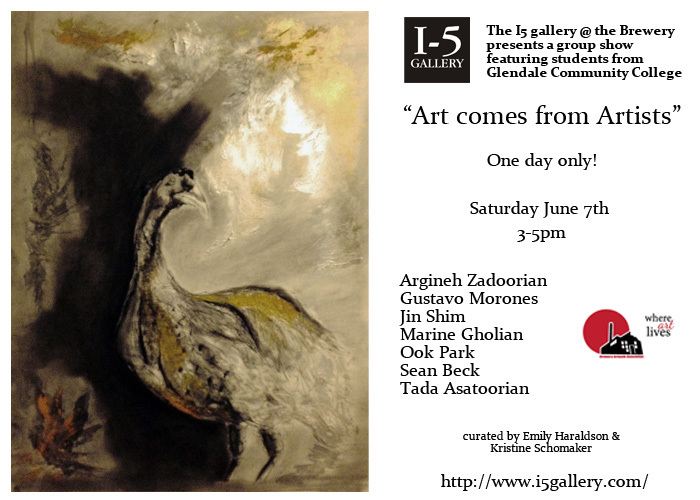 Please join us this Saturday June 7th from 3-5pm in the I5 gallery.